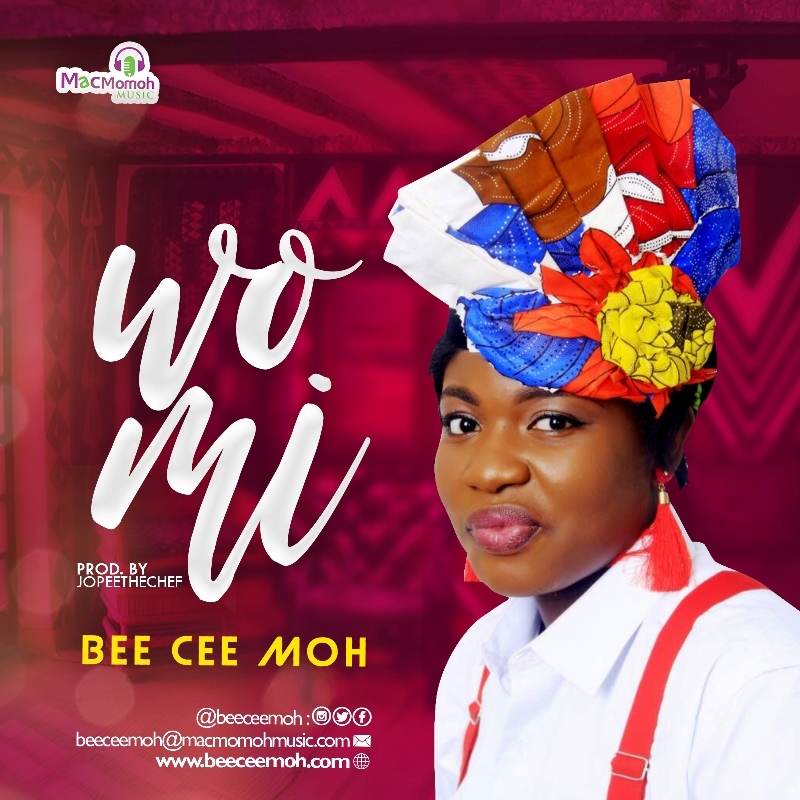 Lagos-Nigerian Based recording artist and songwriter, Bee Cee Moh releases her latest effort, “Wo Mi“, the second single from her upcoming debut album due later this year via Macmomoh Music. The versatile gospel songstress testifies of God’s goodness in this new upbeat track which brings heat on an infectious groove that blends Afrobeats and Dancehall, coupled with an unforgettable hook. “Wo Mi” is the compelling follow-up to Bee Cee Moh’s heartfelt worship/thanksgiving single ‘Daalu‘ which was released in October 2017. It’s also a special gift to her friends and fans as She celebrates her birthday Today, Feb. 20th, 2018. This track is produced by Kenyan-based talented music producer – JopeeTheChef. Blessing Chidinma Momoh (Bee Cee ‘Moh) is a gospel recording artist and digital marketer who hails from Aniocha South LGA of Delta State. She was born in to the family of Rev. 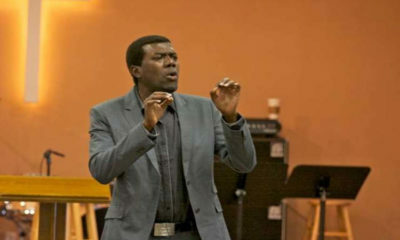 Dr. Fidelis (Late) and Rev. Mrs. Roseline UWAJE on the 20th February. She is the last child in a family of Seven which includes renowned gospel artist Patricia King (Mid Night Crew) and Doris Dumah. Bee Cee ‘Moh began her singing career at her local assembly Christ Winners Church, Lagos at the age of 10 and since then, she has being in love with making Music to Worship God and Uplift Souls. Bee Cee ‘Moh has great role models in the gospel music industry such as Cece Winans, Travis Greene, Patricia Uwaje King, Sinach and Chioma Jesus. 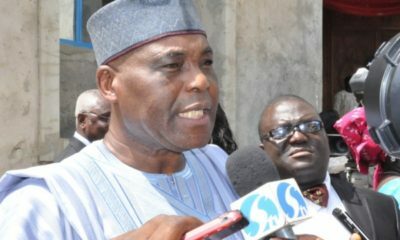 She is also greatly influenced by her husband Momoh Jimoh and her Mum Rev. Roseline Uwaje. Blessing Chidinma Momoh (Bee Cee ‘Moh) is happily married with kids.